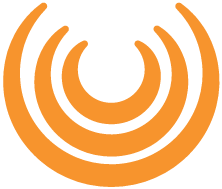 You must consult and understand the Joining Instructions prior to making travel arrangements and registering. 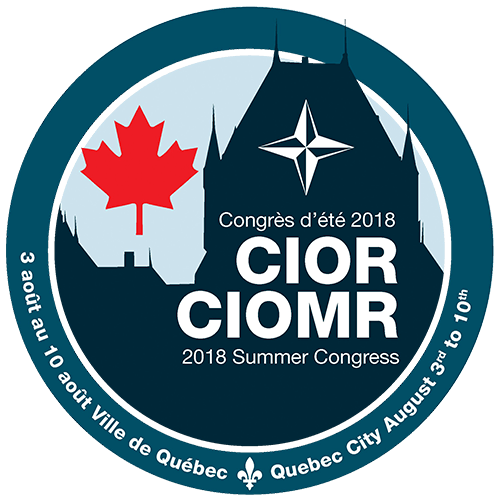 These instructions are for Canadian and international participants in all groups of the CIOR Summer Congress. These instructions are NOT for members of the Canadian Armed Forces who are assigned to the Support Group.